The purpose of the Bruckner Archive is to collect all performances of Bruckner symphonies as can be acquired. These include: commercial recordings, semi-public releases, transcriptions, airchecks, in-house recordings and pirate recordings. Recordings from the Archive are available for scholarly use as it contains the most complete recorded performance history of Anton Bruckner's symphonies and many of his other works. As a list of recorded performances, the Bruckner Archive is a more comprehensive list than the Bruckner Discography which is restricted to recordings made available, in some way, to the general public. 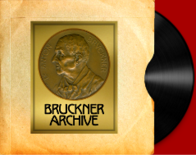 The Bruckner Archive presently holds about 9,300 records. 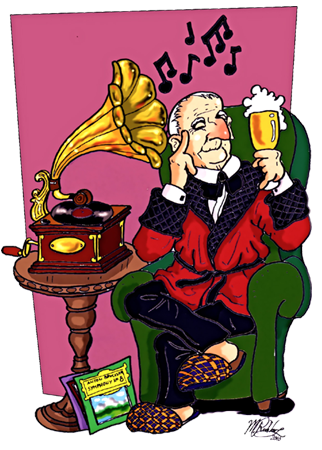 Conversely, the Bruckner Discography will attempt to list every issue and re-issue of a commercial Bruckner recording with its accompanying catalog number. The Bruckner Archive may just have one copy of the performance. The Bruckner Archive is presently held in Windsor, Connecticut. Present plans call for the Archive to be eventually transferred to the Austrian National Library in Vienna. Discussions are also taking place with regards to providing access to the Archive for research studies at the Monastery of Saint Florian. 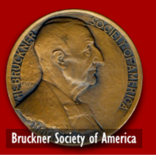 The activities and any acquisitions to the Bruckner Archive are presently funded by revenue derived from the abruckner.com website.